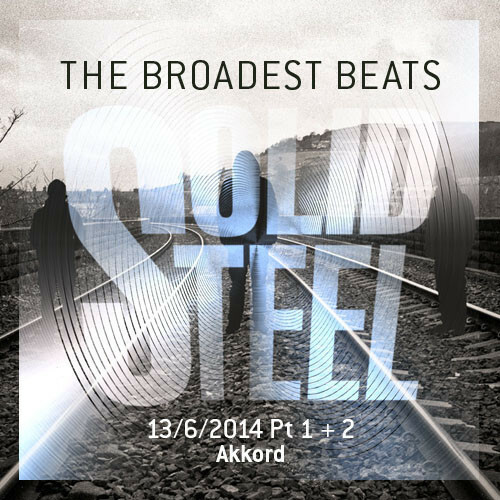 “Solid Steel (13th June) In Hour 1 this week we welcome Akkord ahead of the release of their new EP on the excellent Houndstooth label. The tracks Greyscale and Continuum from the EP feature in their mix, alongside music from Cloud Boat, Andy Stott, Shackleton and Kerridge. The deep and dark selection continues with unreleased music from Talk in Silence, plus tracks from Autechre and the Aphex Twin remix for Curve from 1993. HTH020 is released on 16th June on Houndstooth and is pressed on 180g grey wax, with debossed cover and postcard insert.